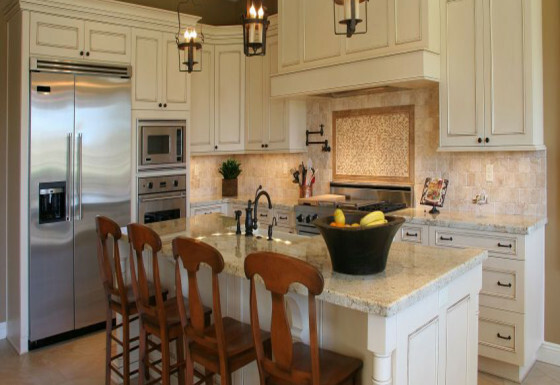 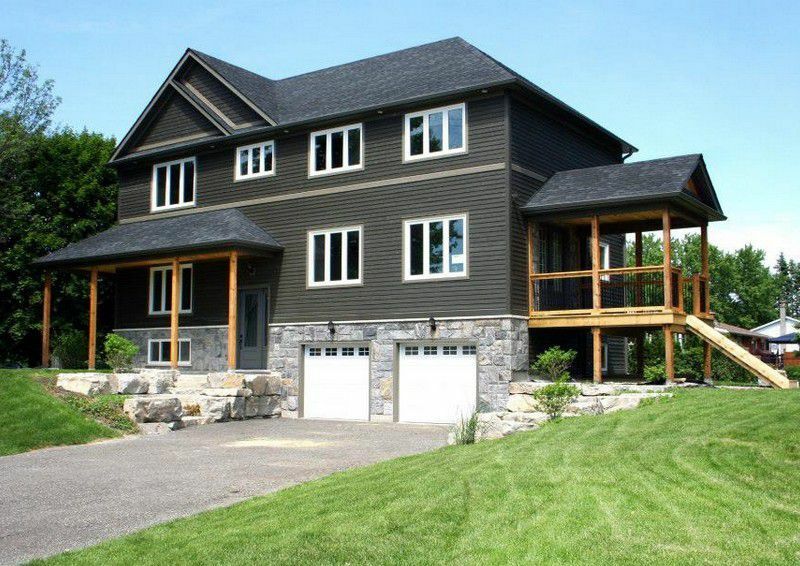 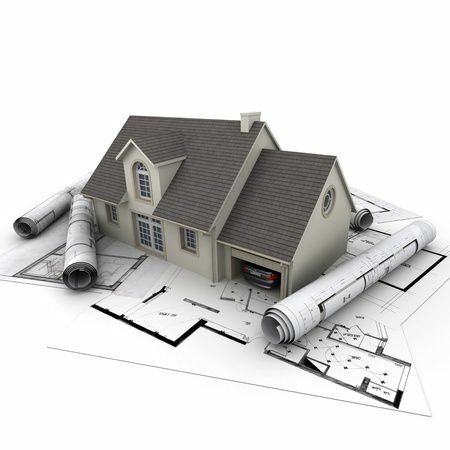 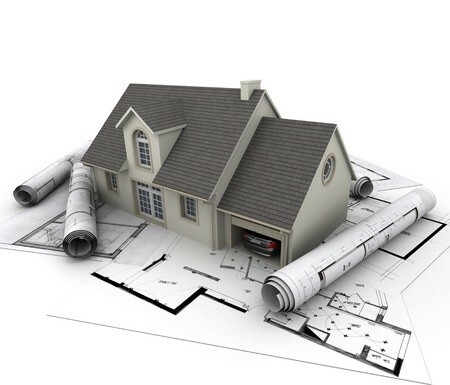 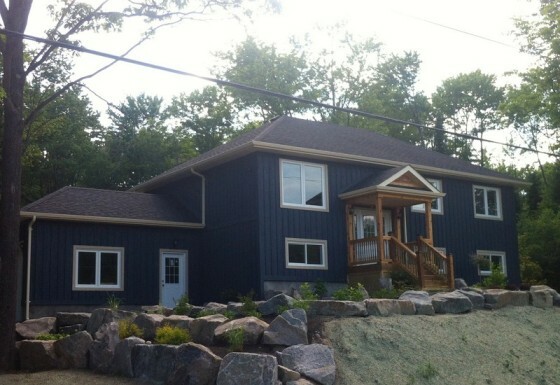 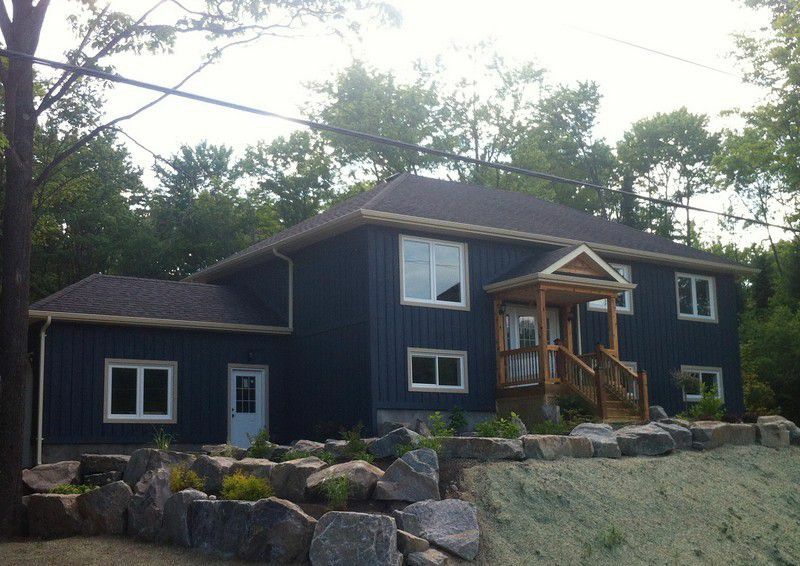 Design/Build Custom Homes, Additions & Renovations. 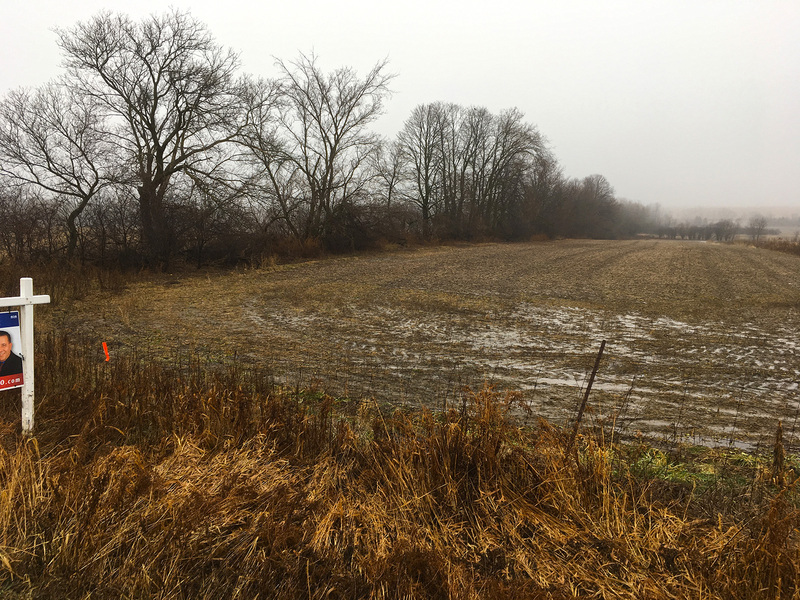 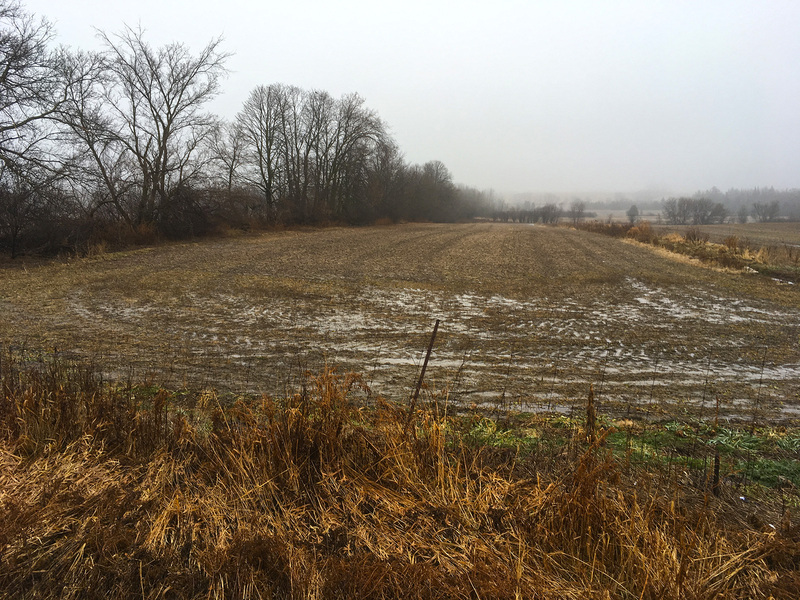 We have secured a lovely, flat .88 acre lot on Durham Road 39, just south of Zephyr about 12 minutes to Uxbridge. 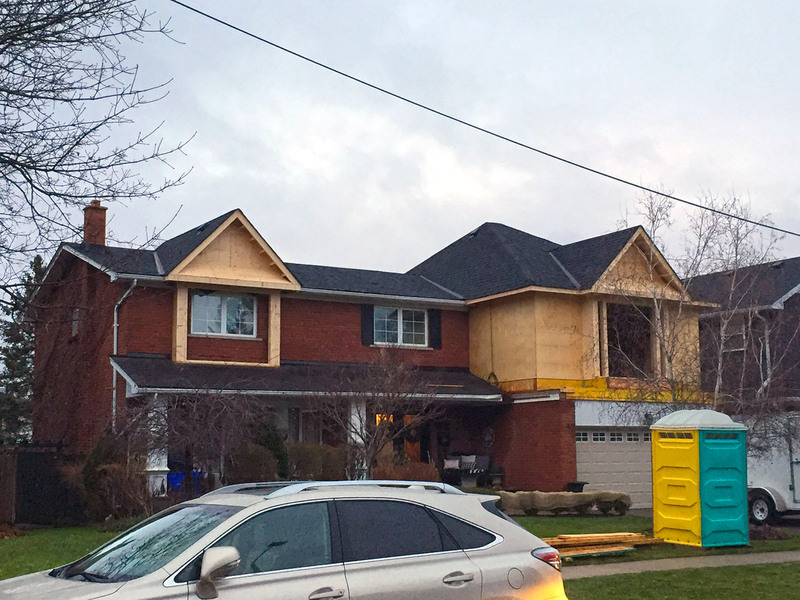 The Markham project is coming along well. 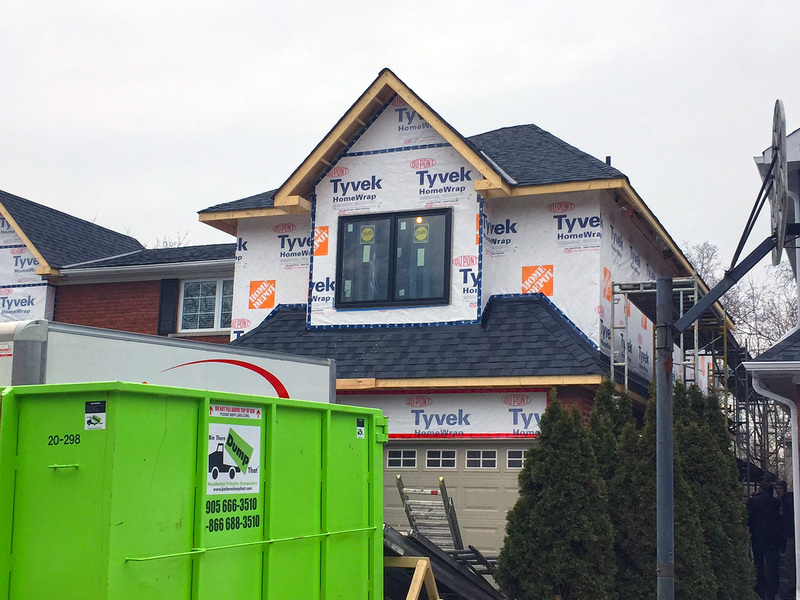 The Pella windows are installed, the black colour adds a nice contrast. 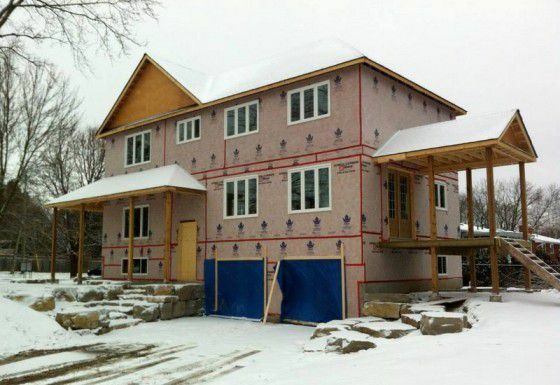 The stucco is starting and the drywall will be started this week. 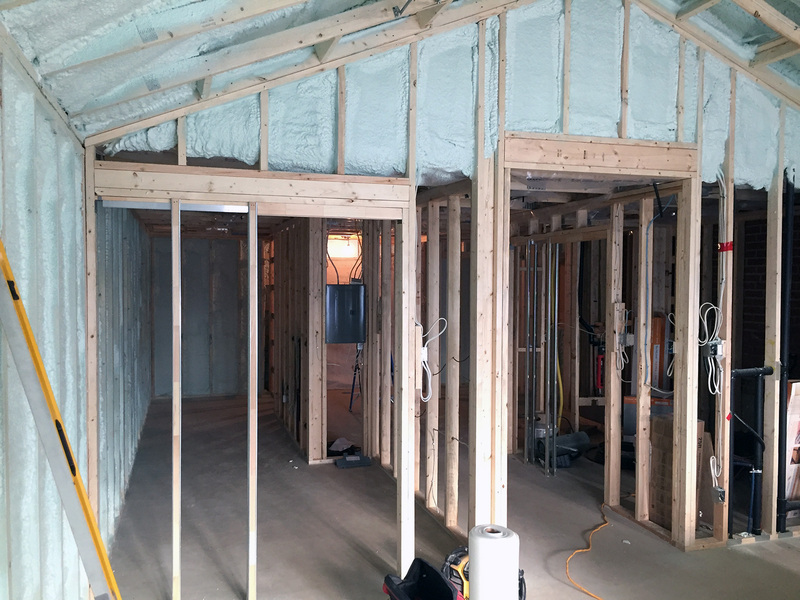 Interior finishes will be starting shortly. 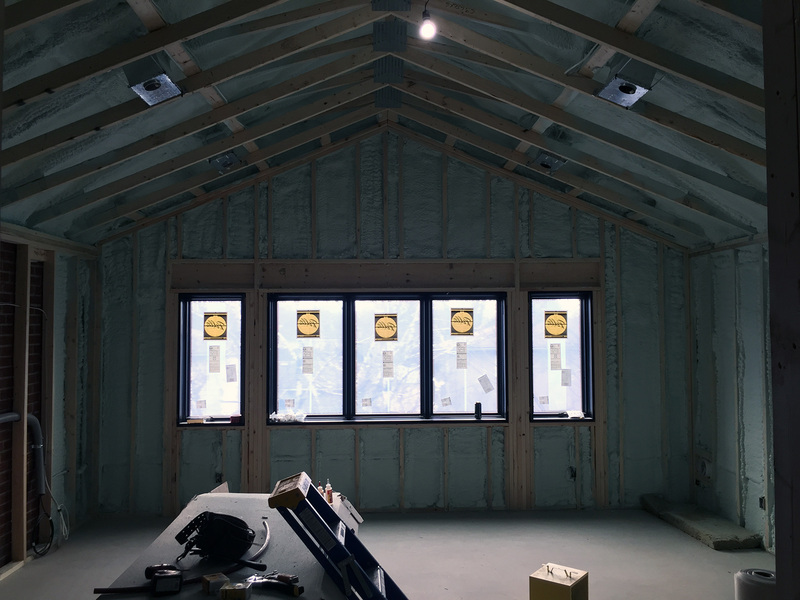 Note the interior spray foam insulation. 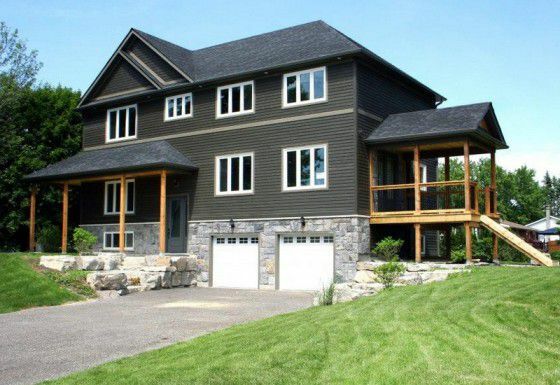 Timberidge spray foams all jobs, it provides a superior seal on any home or addition. 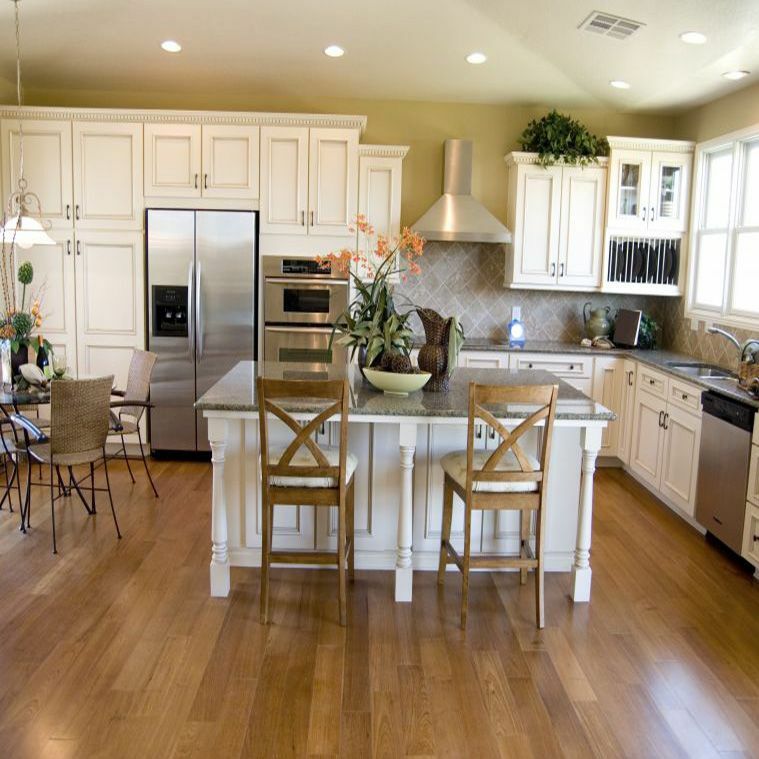 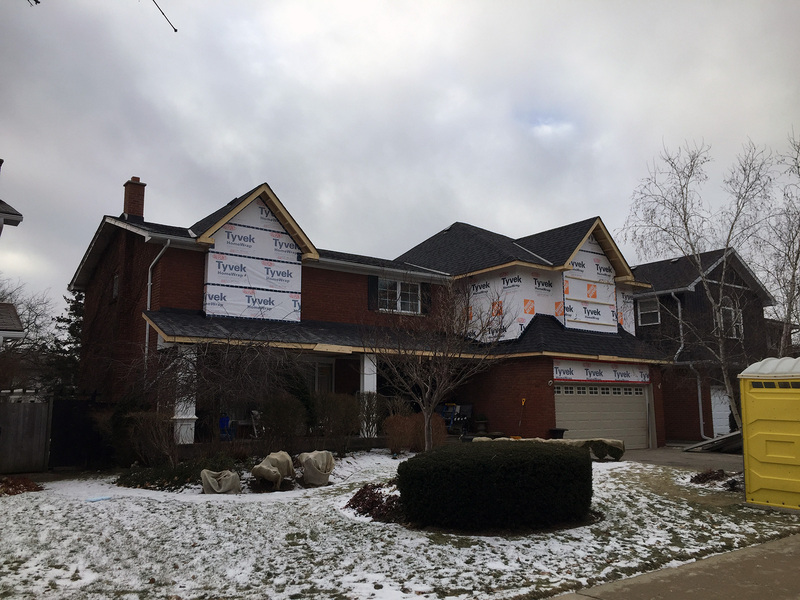 If you are considering building a new home or renovating your current home, our family business, Timberidge Carpentry, is the one to call first. 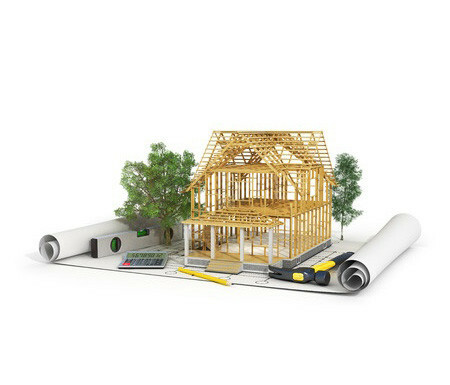 For over 10 years, our building knowledge and honest customer service has made us the number one choice for new home builds and renovations. 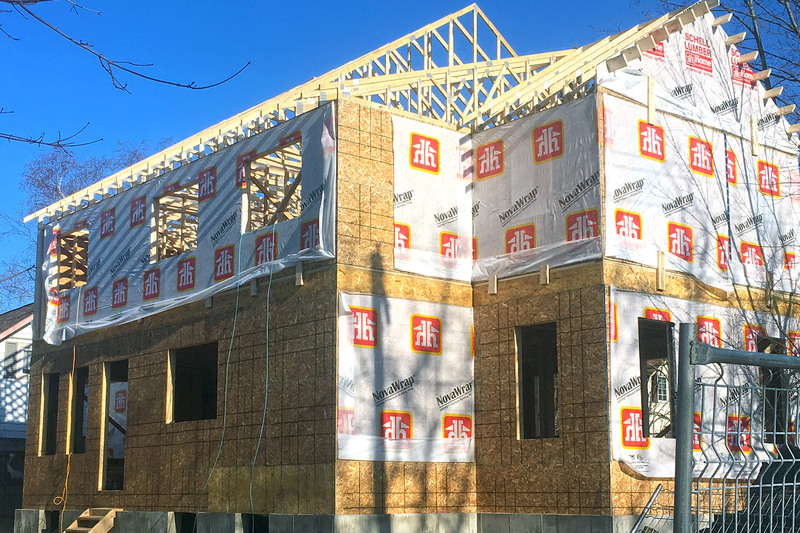 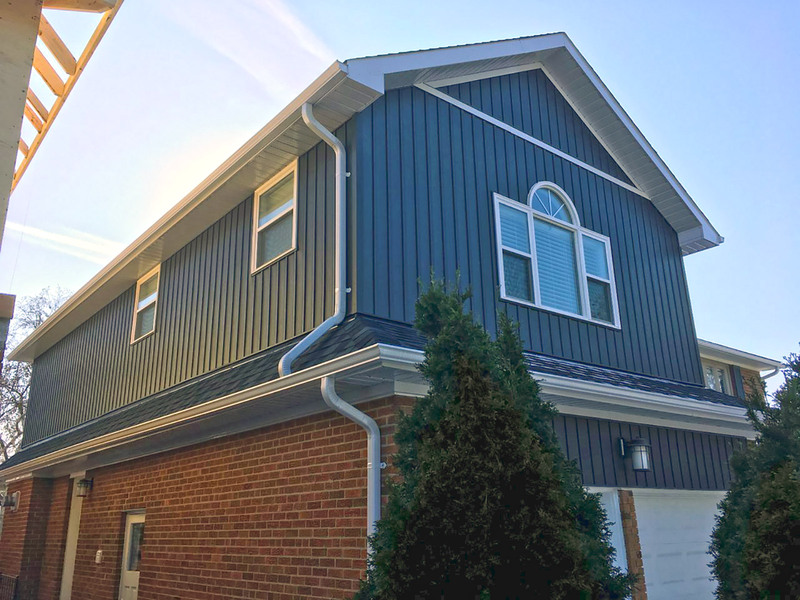 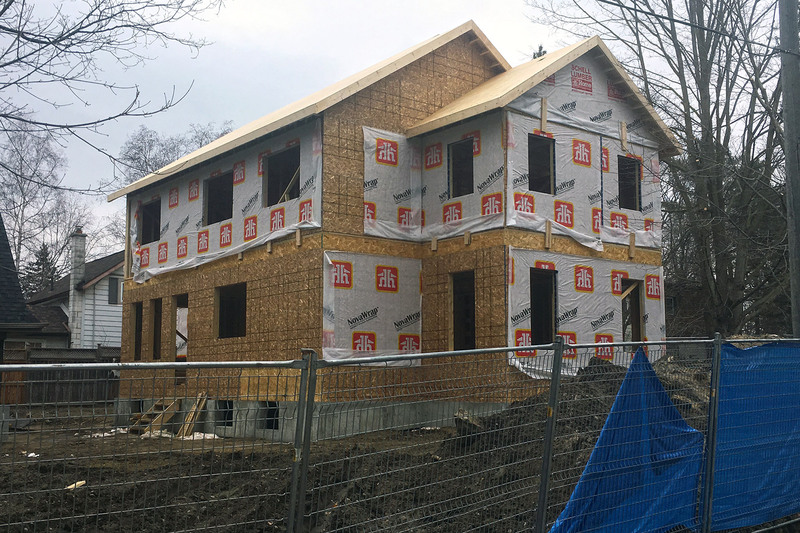 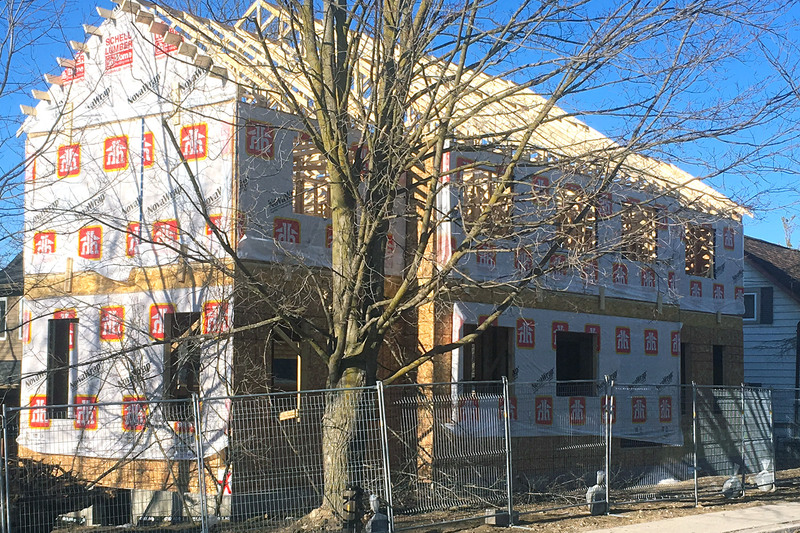 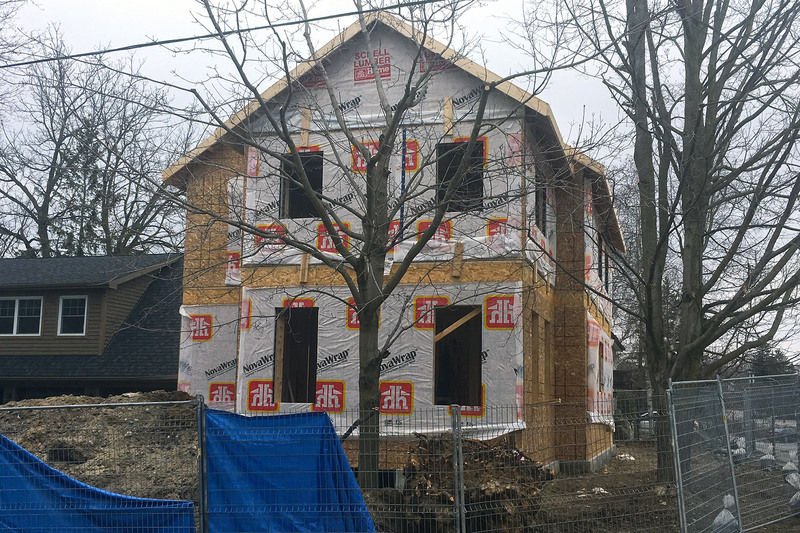 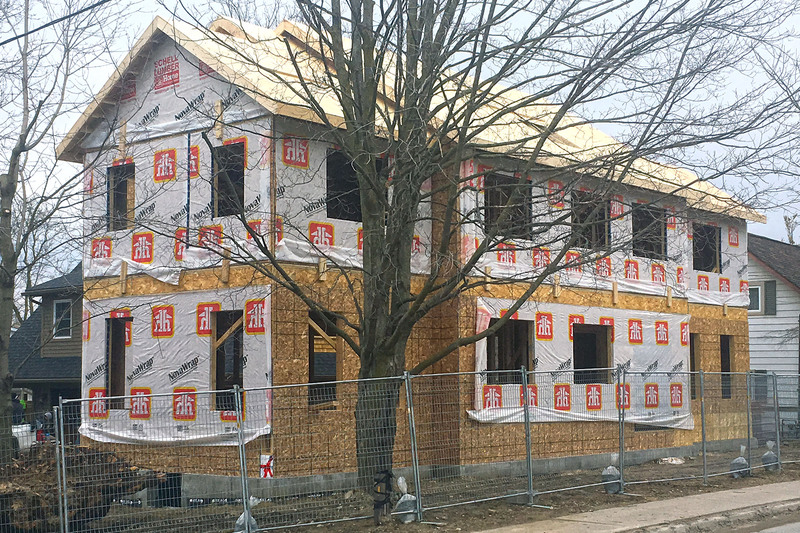 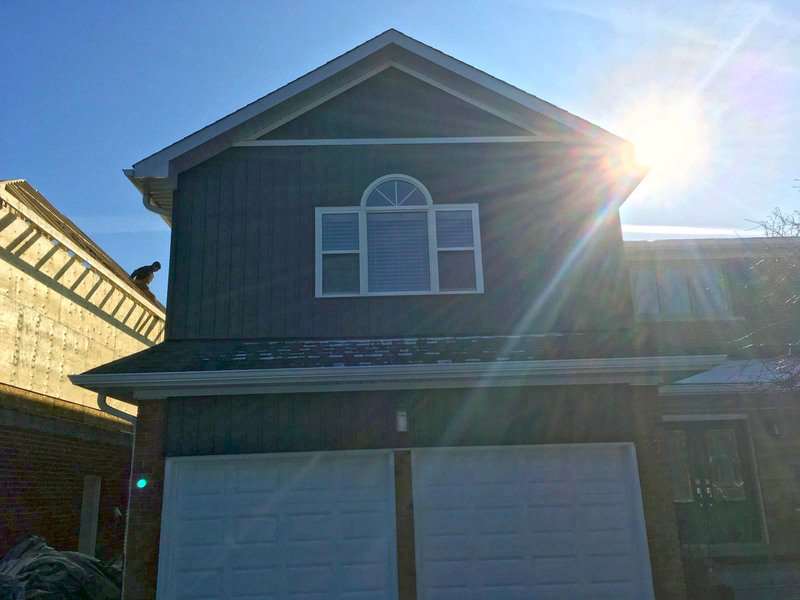 We began building homes in Uxbridge, ON to fit the needs of local customers and quickly expanded our reach to serve the demands of surrounding communities. 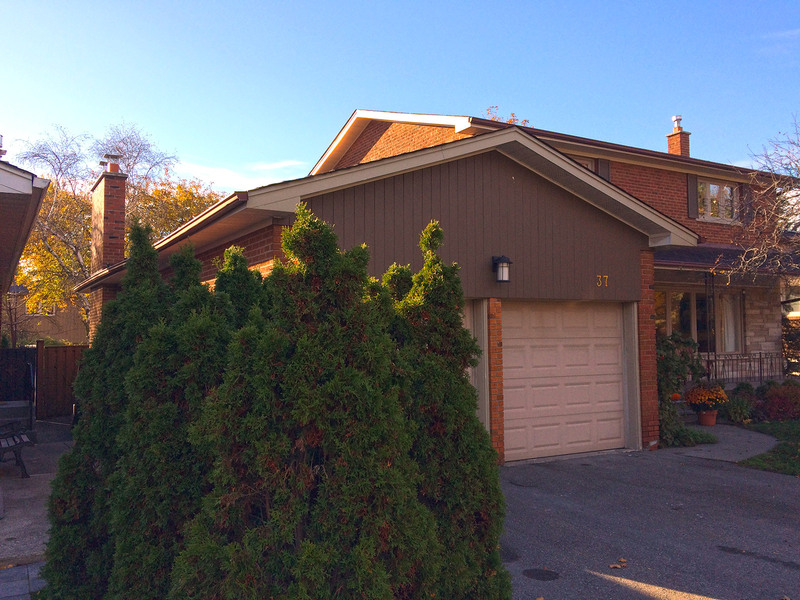 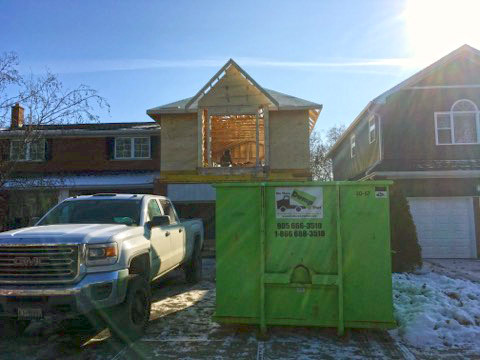 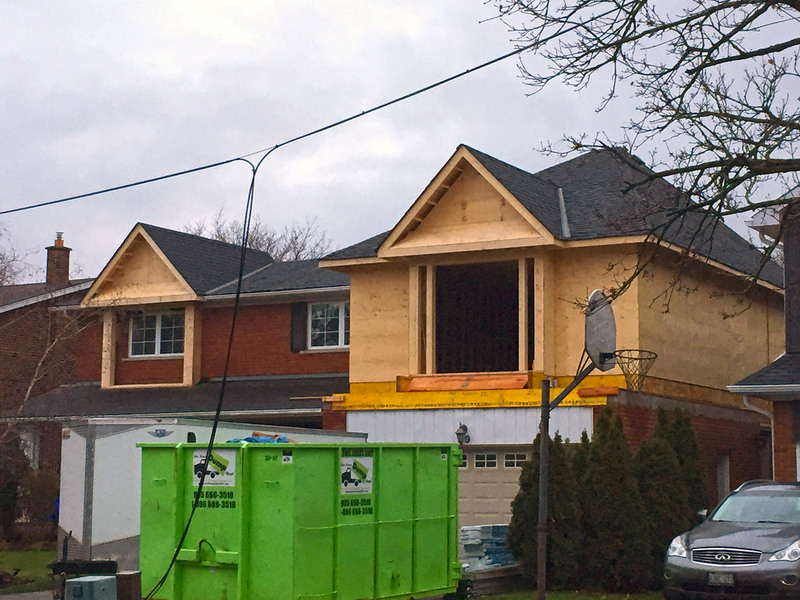 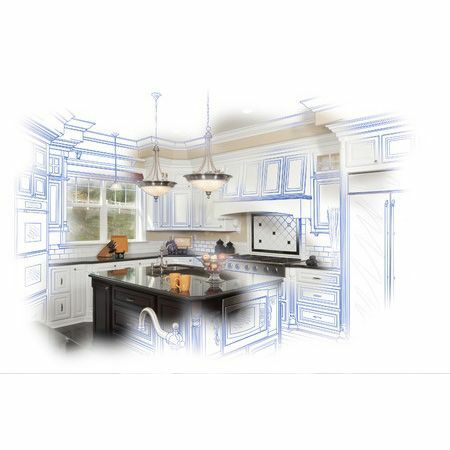 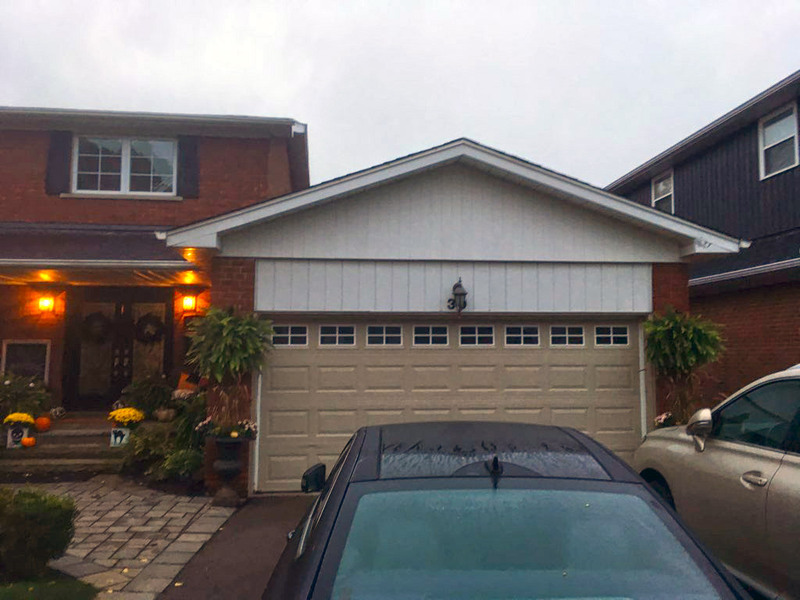 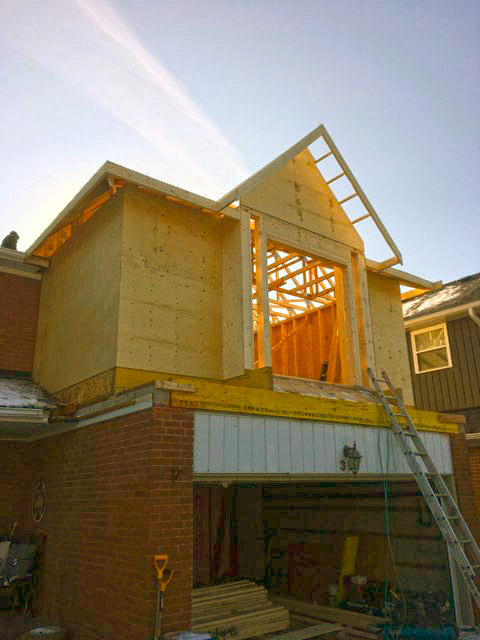 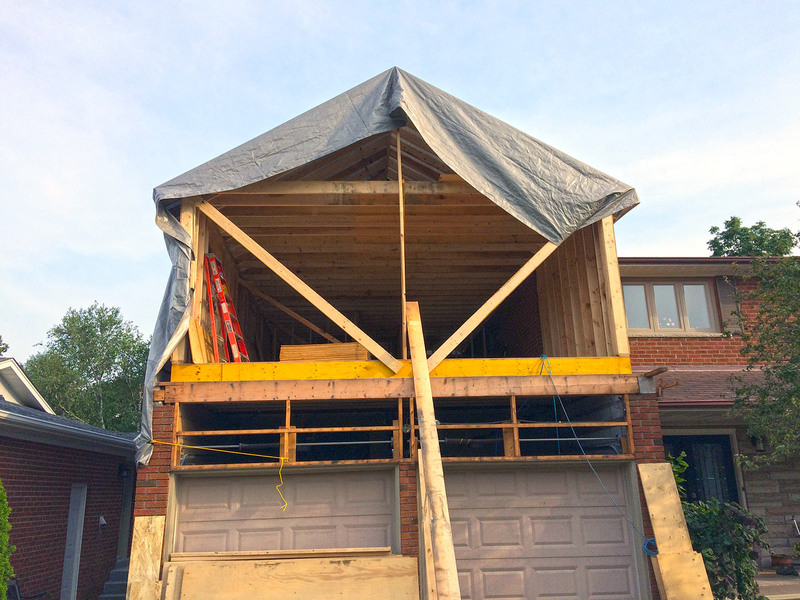 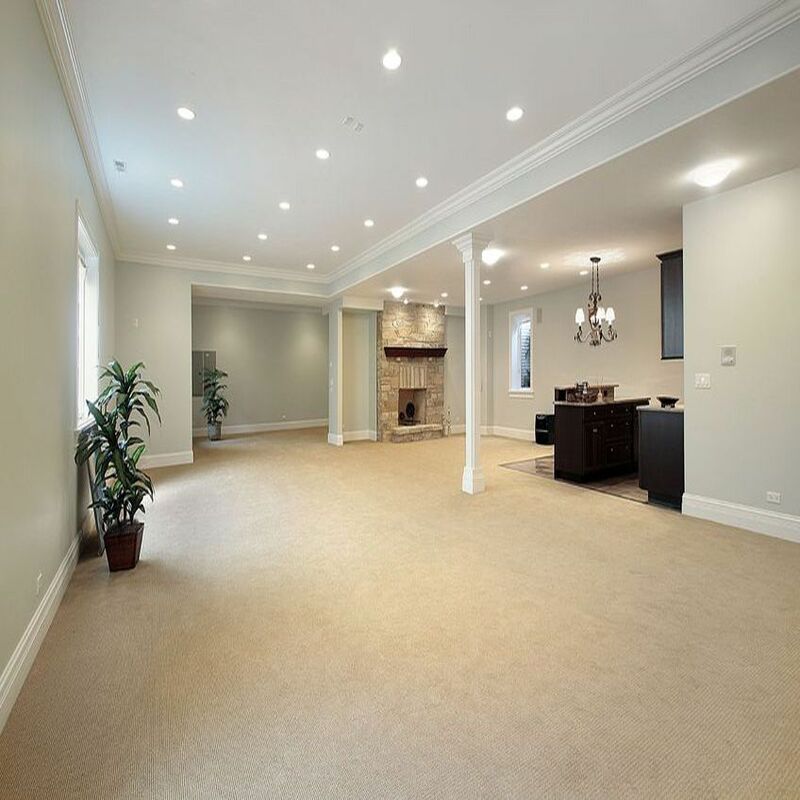 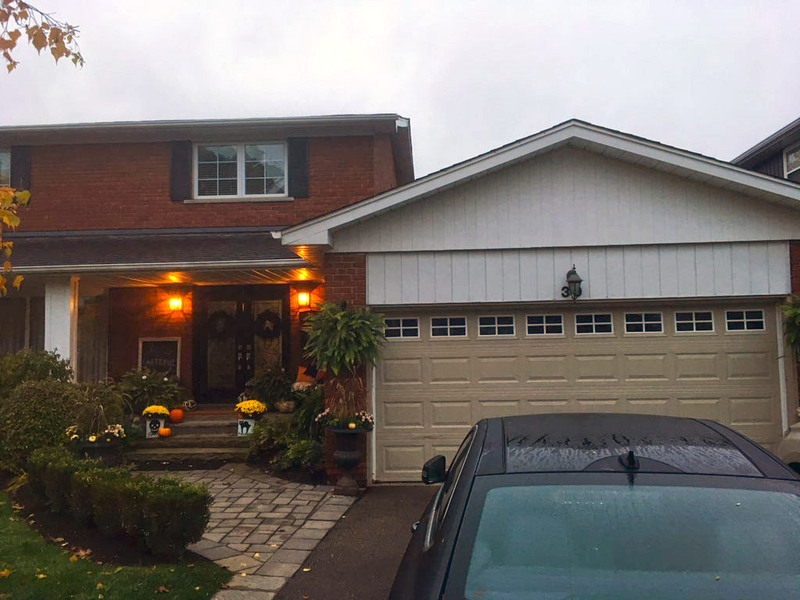 We are passionate about our work and dedicated to providing custom solutions for your home renovation or build in the Greater Toronto Area and Durham Region. 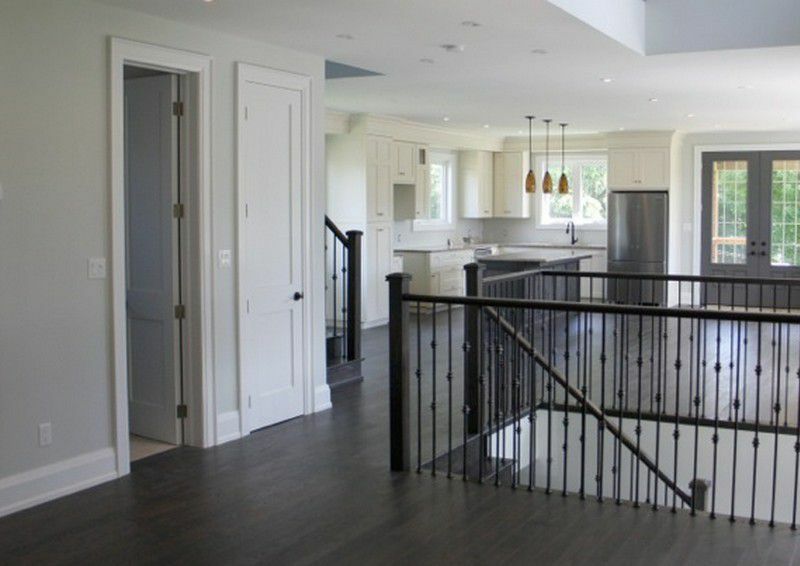 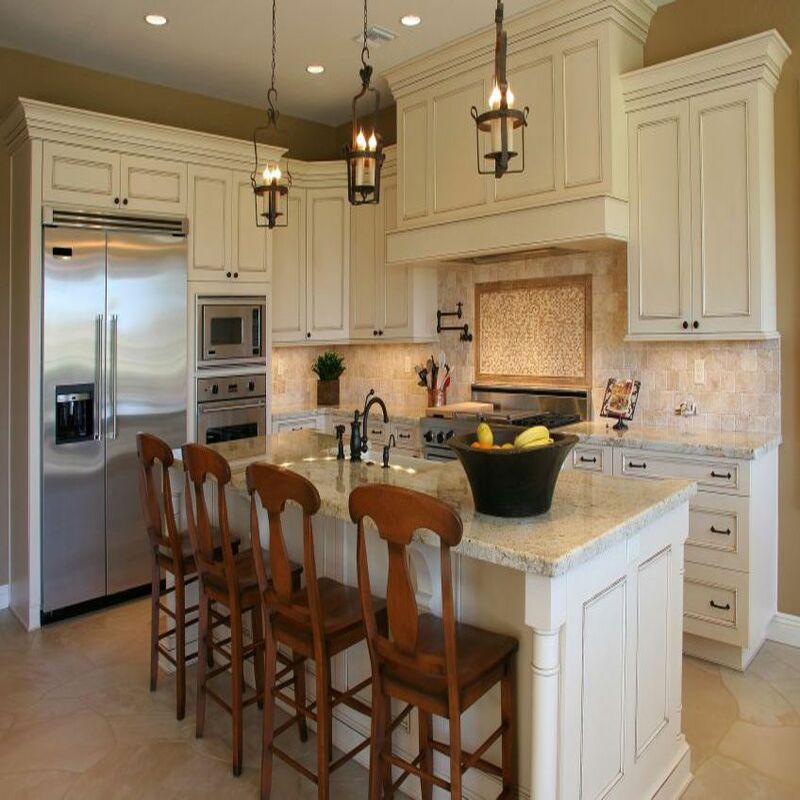 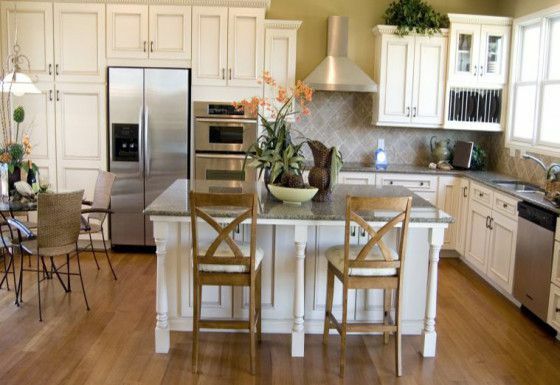 Timberidge Carpentry works closely with our clients to bring their visions of their dream home or renovation to life. All our homes are built to the highest standards; our team consists of only the most qualified and experienced trades in the business, to ensure the best home building experience possible for our clients. 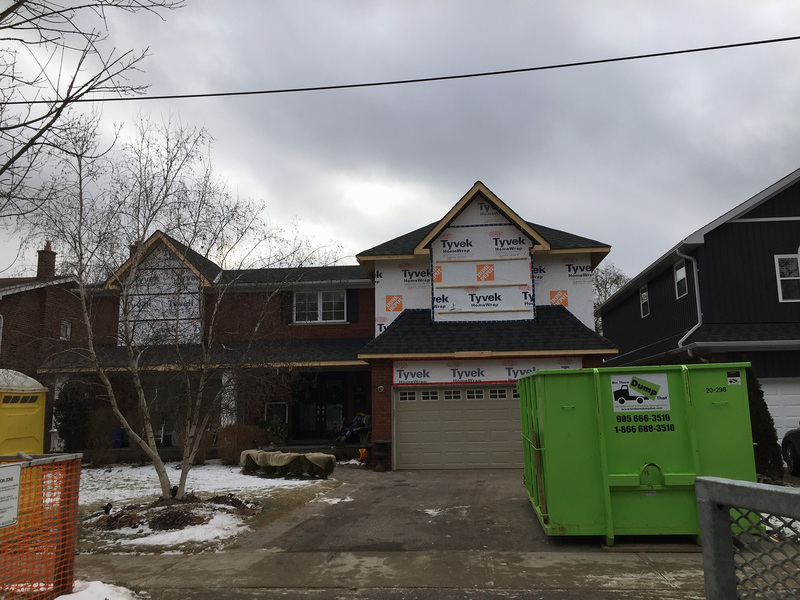 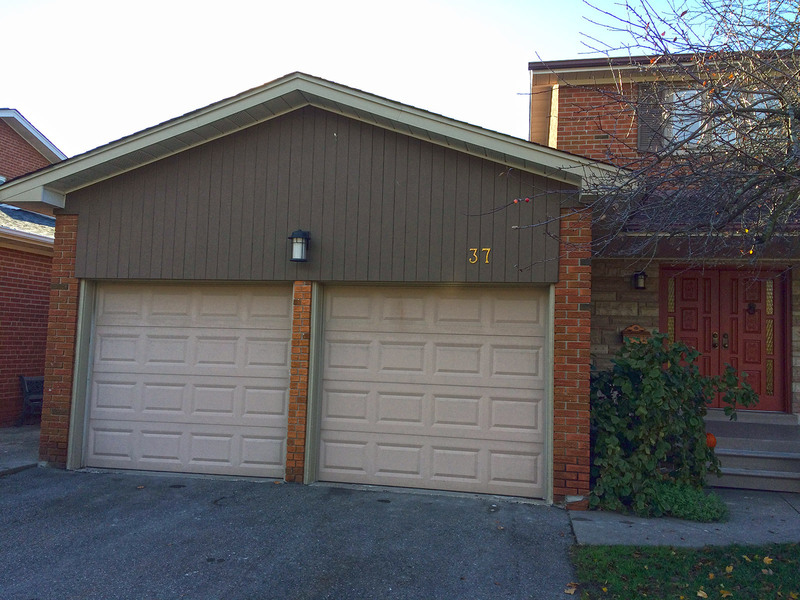 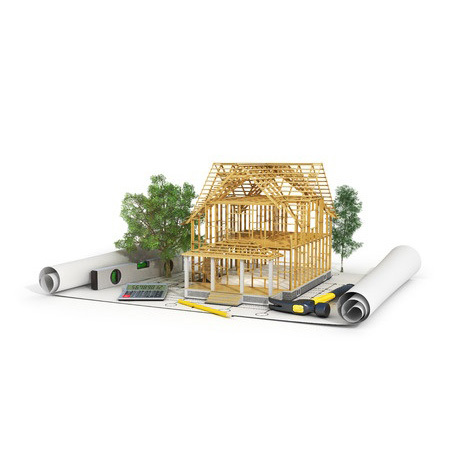 Timberidge Carpentry is a registered builder with Tarion Warranty Corporation and an Energy Star builder, which guarantees that your new home will come complete with a warranty and be built to Energy Star requirements. 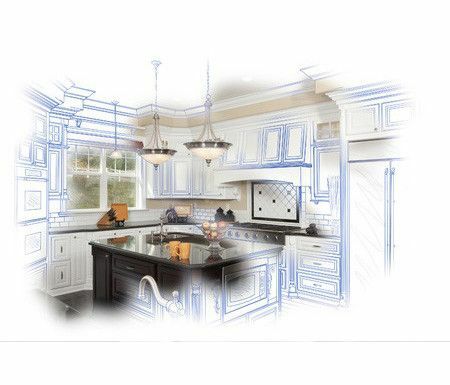 Give us a call today to set up an appointment to discuss your renovation or new construction project. 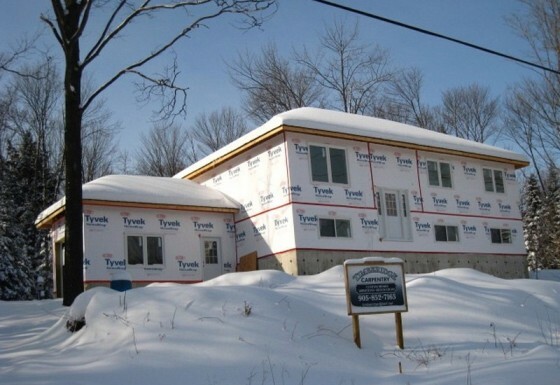 We service clients across Northern and Central Ontario, including Uxbridge, Port Perry, Gravenhurst, Muskoka, Whitby, Ajax, Newmarket, Aurora and many more.